James Rhein of Mountain Home is going to speak to us about swarm control and methods of splitting hives at our next meeting (March 4th). 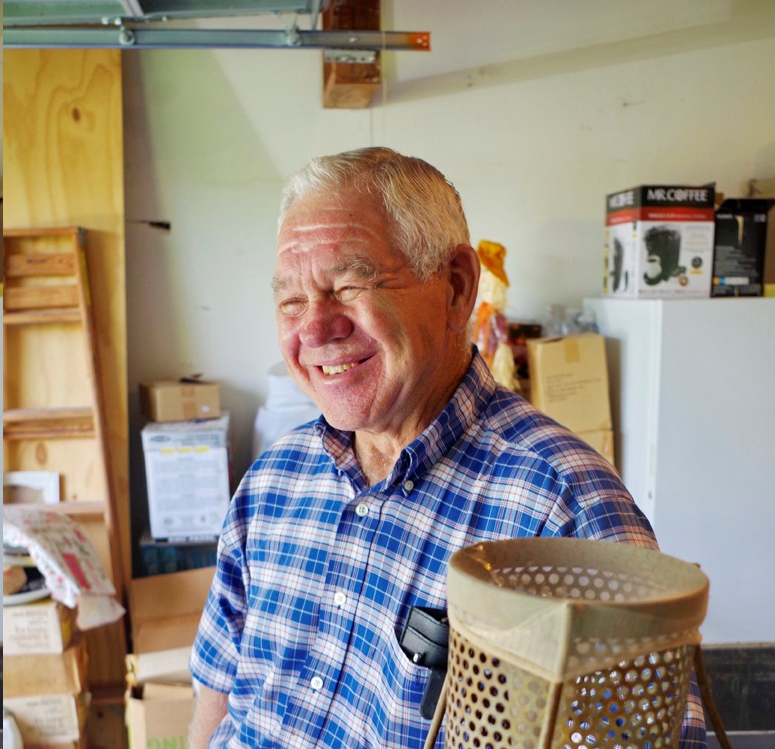 James has been keeping bees for some 40 years now and is past president of the Arkansas Beekeepers Association. He is known for his jovial one-liners and vast knowledge of beekeeping. You don’t want to miss this opportunity to increase your beekeeping knowledge. The application period for the 2019 River Valley Beekeepers’ Association Youth Scholarship is now closed. Please stay tuned, the 2019 winners will be announced soon.